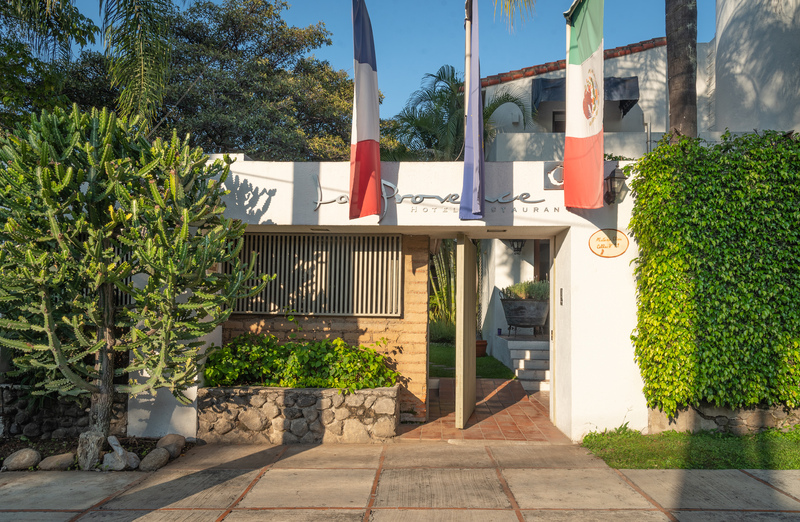 La Provence Hotel Restaurant is located in a Barragán style manor only a few minutes from the centre of Cuernavaca. Each of our comfortable rooms is original in its design. 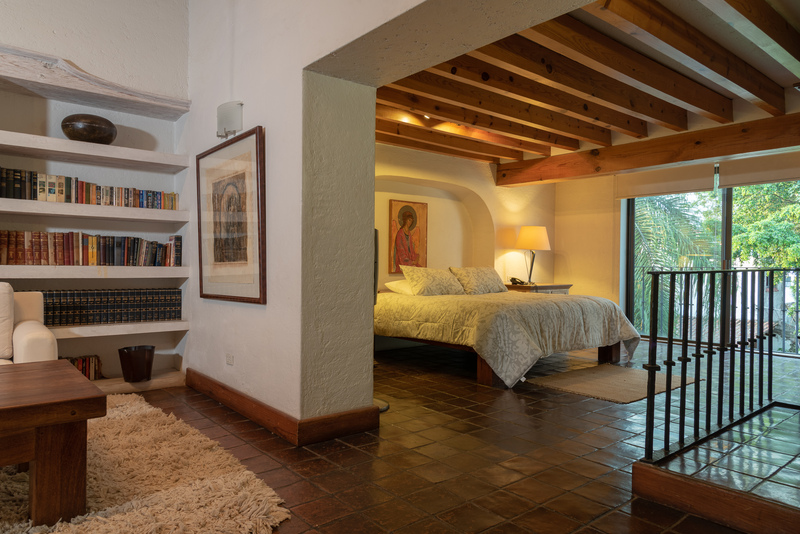 Artistically decorated, our rooms are adorned with the work of great Mexican artists. Our gardens also boast unique features, including a large Amate tree, which is considered part of the heritage of Cuernavaca. For those wishing to add a gastronomic touch to their memories, our fine cuisine can be enjoyed in two beautiful outdoor areas. Alternatively it can be brought to you at an external venue, such as your home. La Provence also offers catering and banquets for special events. Our rooms are as functional as they are magical; garden views, cable TV, DVD, MP3 player and wireless network, will ensure that your stay is an unforgettable experience. If your stay is for business, we offer 35 years of experience in managing corporate events. We have a comfortable conference hall and services for gourmet coffee breaks, perfect for every corporate occasion. If your stay is for pleasure, our garden pool offers a relaxing setting, which can be enjoyed in privacy. The Cuernavaca Golf Club is also located only minutes away. La Provence offers a place for rest and luxury in a calm and private atmosphere. Our team is united in the pursuit of service excellence. We ensure each client receives personalized attention. 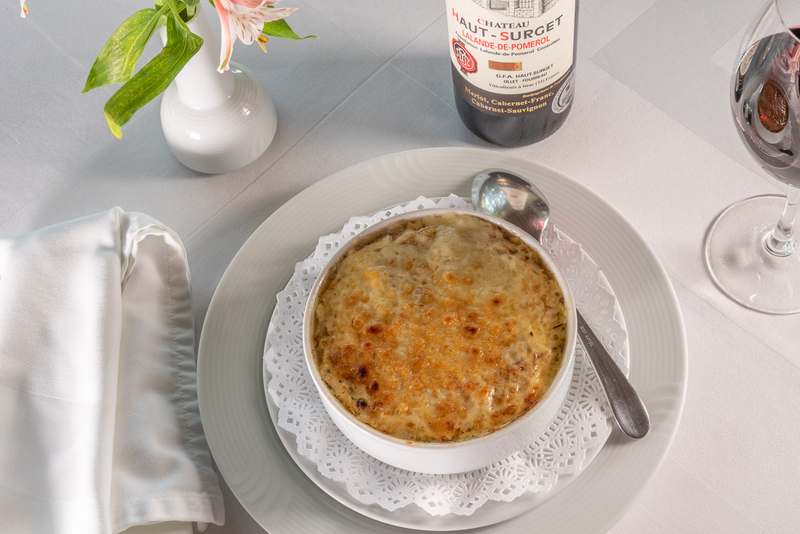 If you value and expect comfort and fantastic service, look no further than La Provence.